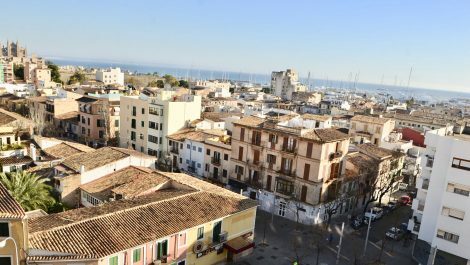 Apartment in Santa Catalina Palma – Price Reduced! 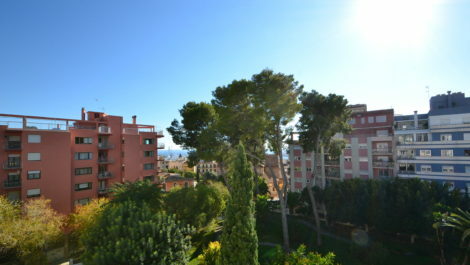 A three bedroom apartment located in the sough after location of Santa Catalina, Palma. Within walking distance of the local market, bars, restaurants, amenities and travel connections, although in a quieter street. Located on the 5th floor of a building without a lift, this apartment offers great views from all rooms, although the rear is particularly beautiful, with distant sea views and greenery. 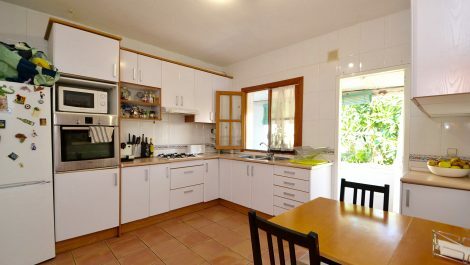 A sunny and bright property, all rooms external with windows and natural light. Offered for sale furnished. Modern and clean throughout with access to a communal terrace overlooking Palma with a BBQ area. Available to move in immediately. 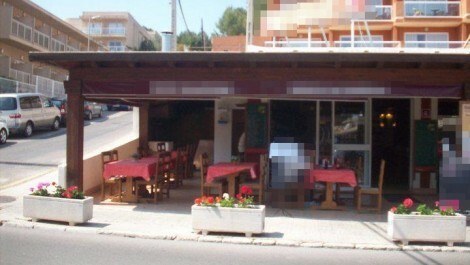 Commercial listing for sale, situated in the busy resort of Paguera, Mallorca. The listing is currently used as a restaurant with active trading licences, having traded for many years with an established clientele. A good position, being second line from the main street, surrounded by listings and hotels. 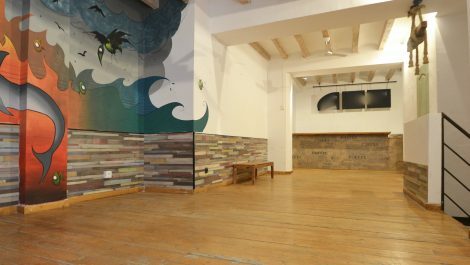 A ground floor establishment, ideal for passing trade, with a spacious private terrace of approx 50 square meters. 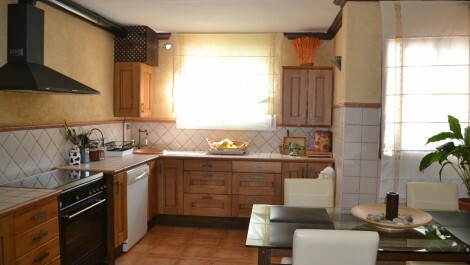 Internally, measuring approx 100 square meters, includes a dining room, bar, kitchen and male and female toilets. 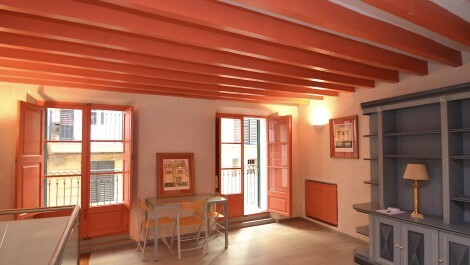 A second floor two bedroom apartment in the popular location of Son Armadans, Palma. The property has the possibility of converting it into a three bedroom with some remodelling. 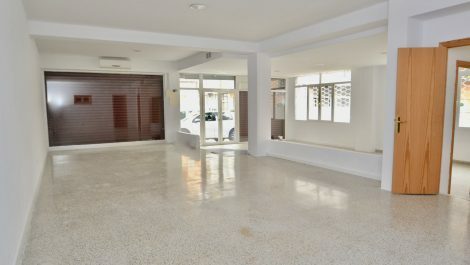 Offering approx 100M2, set on the second floor of a building without a lift, all bedrooms and the lounge are external rooms affording natural light. Modern kitchen and bathroom with a built in dual jet shower and sauna. 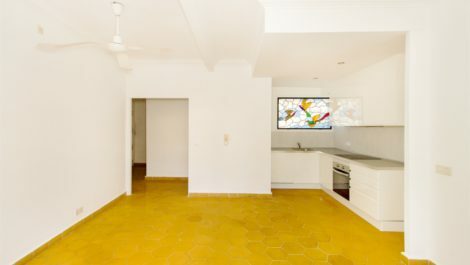 Excellent location on the edge of Son Armandans and Pueblo Espanyol, with easy access to Palma centre, Santa Catalina and the motorway in all directions. 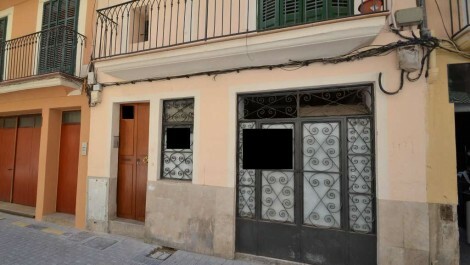 A freehold commercial unit offered for sale in a prime location in the old town of Palma. The listing is need of reform, however, it is being offered for sale at a price below the official valuation. With investment, this listing would make a great unit in this sought after location. Set over two floors and within a short distance of the sea, shopping, bars and restaurants. 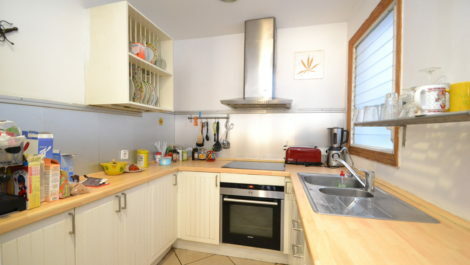 A three bedroom, split level, chalet style, duplex, situated in Santa Ponsa. Offered on a furnished basis, this listing benefits from three double bedrooms, a lounge plus a separate dining room with beautiful mountain views, two bathrooms, a private terrace and garage. In a great location close to all amenities in Santa Ponsa and easy access to the main roads into Andratx and Palma. 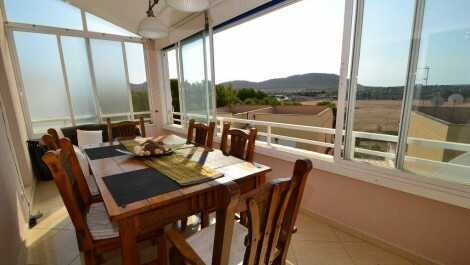 Within close proximity to Santa Ponsa beach.